In late October, our Digital Marketing agency WebArt won a 2015 MarCom Creative Award, and our On Hold Marketing agency BusinessVoice earned three. 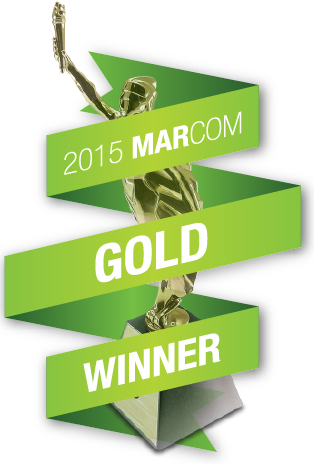 The MarCom Awards are presented each year to recognize excellence in the concept, writing and design of print, visual, audio and online marketing and communication materials. We developed humorous content for all four winning entries. MadAveGroup Creative Consultant Andrea Poteet conceived and wrote the copy for the NAPA On Hold Marketing. Chief Creative Officer Scott Greggory wrote the Binkelman OHM copy and created the copy and images for the Spirit Services blog. Read the award-winning Spirit Services blog here. Listen to our winning On Hold Marketing in the videos below.